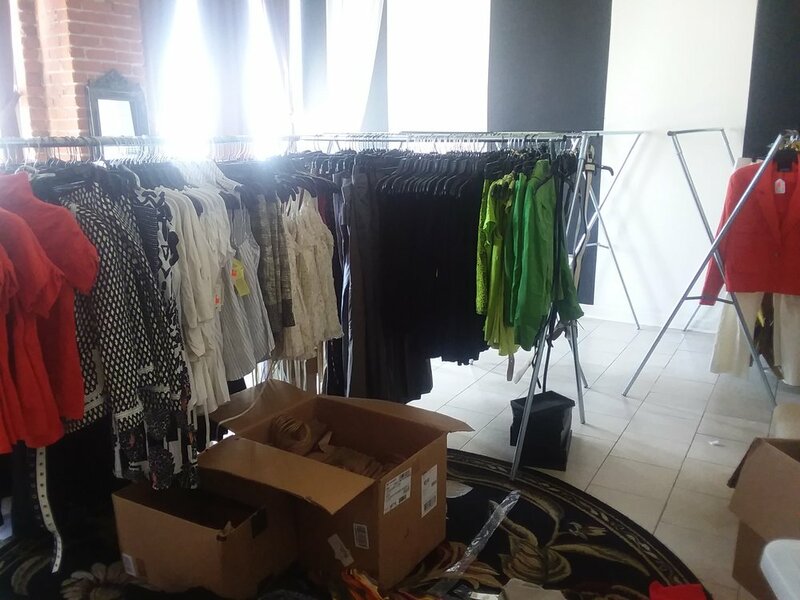 Surely at first glance this appears to be basic imagery of apparel, racks, boxes... did you know we deployed all of this and much, much more to The OC and clothed the women of the Foundation For Women Warriors organization? Nearly $6000 in brand new clothing donations were transacted that day. Posted on July 26, 2018 by Stylista in LA.